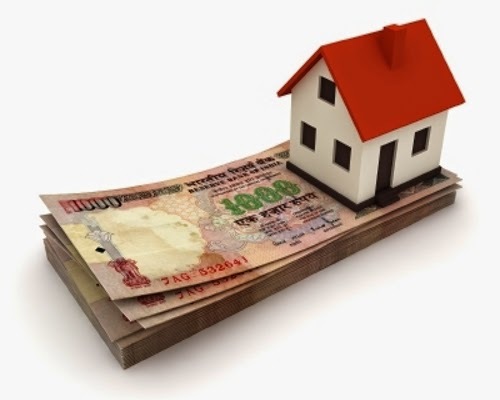 Check out Pre-payment Charges on Home Loan for all banks in india. Planning to take a home loan for your dream house? If yes then do you know what pre-payment charges on home loan are? Here I have explained everything about it. Read it carefully before you take a home loan. Pre-payment charges on home loan are early charges reimbursement of a loan by a customer. It divided into parts or full payment. You can also choose for optional refinancing to get benefits of lower interest rates on your home loan. If there is Mortgage Backed Security (MBS), the pre-payment of it is alleged as a financial risk. You can also call it “Call Risk” as payment of mortgage loans are made early to acquire lower interest payments with the help of cheaper refinancing. Home loans are now essential to get your dream house. They permit you won you house in a short time with easy installments. To pay off for prepayment risk, the prepayment penalty phrase is frequently included in the loan contract. If the prepayment terms are normal then it allows prepayment without penalty if your home is sold. However, if the prepayment terms are hard then it does not allow any exemptions without penalty. If you are planning for a home loan then here are bank-wise pre-payment charges on home loan that you must have a look once. Nil for Home Loans and Home Improvement Loans with floating rate of interest. Check out 5 Things before Closing Home Loan. As you can see in this table, the pre-payment charges differ from bank to bank. Think before you opt for a home loan. If you are taking a home loan from bank then it is necessary to read all the terms carefully. Choose the bank which has convenient and easy pre-payment conditions. Moreover, pre-payment rates can be explained in Single Monthly Mortality (SMM), Conditional Prepayment Rate (CPR), or Percentage of Public Securities Association (PSA). Make a proper decision when going to select a bank for home loan and confirm the pre-payment charges of them as well. You can also take reference of someone who has already gone through the process of home loan and pre-payment. Still have confusion in bank-wise prepayment charges on home loan? Don’t know what to do? Don’t worry! To get the clear idea for your doubts please leave comment below.